This week the BUZZ features Adidas’ GoT sneakers, Air Jordan, & Wendy’s feels March Madness… Watch each episode and get fresh BUZZ. Weekly Buzz: Captain Marvel’s Website, Black Panther Retrospective, & Wix Turbo. 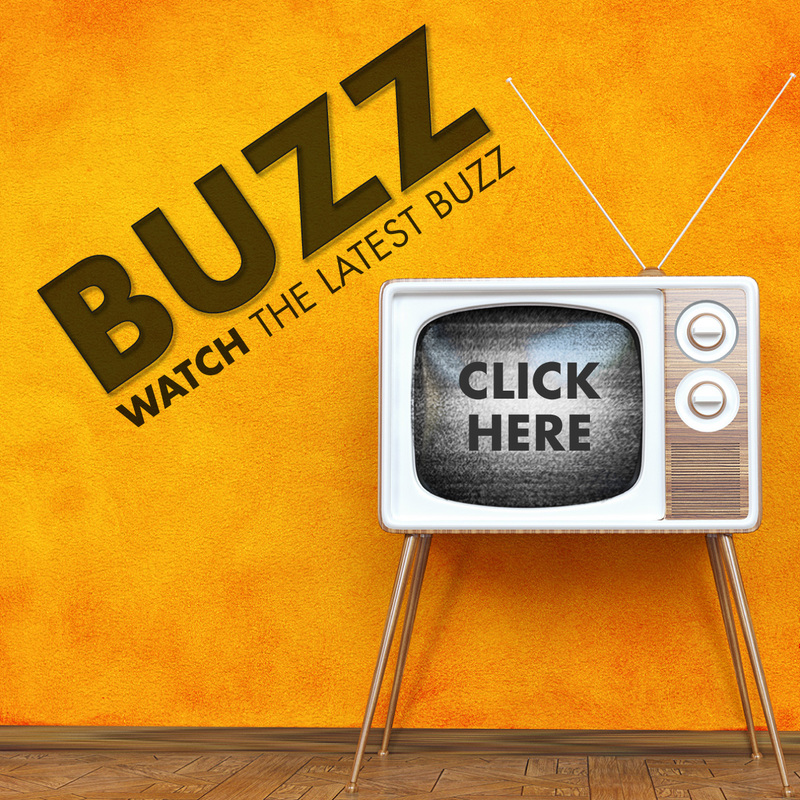 This week the BUZZ features Captain Marvel’s website, Black Panther retrospective, & Wix Turbo… Watch each episode and get fresh BUZZ. This week the BUZZ features Puma and Rihanna, Capital One and Samuel L. Jackson, & Coors and Sam Elliott…. Watch each episode and get fresh BUZZ. Get the latest Videos and other great human content delivered to your inbox each Friday. It will be a visual treat you’ll want to eat… but we don’t suggest it. Videos are horrible for your digestive system. Plus, they’re not gluten free.